Paul M. Hureau, the founder of Maritime Skiff, died suddenly on Nov. 9 with his family by his side. He was 73. Hureau graduated from the Massachusetts Maritime Academy in 1961 and immediately joined the Coast Guard. He eventually became chief of the district&apos;s Boating Safety Branch, where he earned a Coast Guard commendation medal for promoting boating safety. After leaving active duty with the Coast Guard, Hureau joined Boston Whaler in Rockland, Mass., where he spent the next 18 years, eventually establishing the commercial products division. Hureau supported hundreds of state and government agencies with patrol, fire, police and military boat models and equipment installations. Hureau&apos;s commitment to marine safety continued with two tours in the Coast Guard Reserve and active membership in the National Boating Safety Advisory Council, the National Association of State Boating Law Administrators and the New England and Massachusetts marine trades associations. When Boston Whaler moved its facility to Florida in 1991, Hureau stayed behind and established his own company, Maritime Skiff, with his wife and business partner, Bev Brown. Hureau applied his deep technological expertise and passion for safety into the Maritime hull design — small, fuel-efficient and stable center console skiffs. 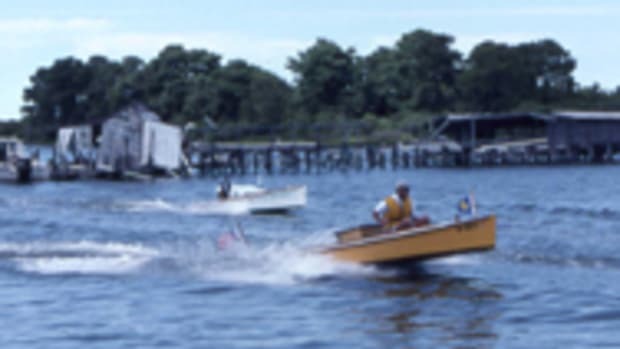 Working with North End Composites in Maine, Hureau introduced the first Maritime Skiff in 1992 and developed more than 20 center console, center cabin, full cabin and express-style boats during the subsequent 15 years. In 2004, Maritime Skiff contracted with Kenway Corp. of Augusta, Maine, to be its fiberglass hull and components provider. In 2007, Hureau and his wife sold Maritime Skiff to the owners of Kenway, who established Maritime Marine and continued to promote the brand. "Every time Hureau stepped on a boat he would immediately start thinking of ways to make it safer, stronger or ride better," Peter Galvin of Maritime Marine said in a statement. 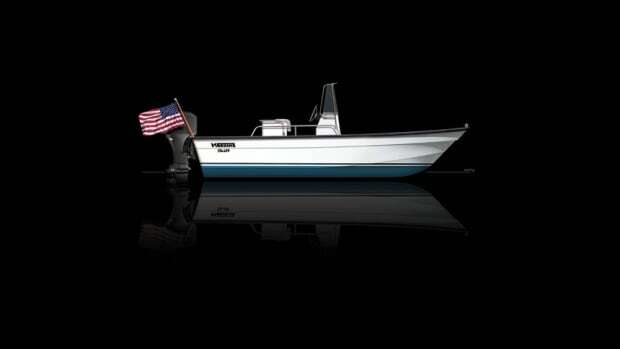 "The Maritime Skiff line was engineered from his vast experience in — and dedication to — boating." In 2011 Hureau and his wife moved to Maine, where he continued to be active in the marine industry, providing consulting services for patrol boat manufacturers and volunteering time with the Maine Maritime Museum in Bath. When Boston Whaler moved from Rockland, Massachusetts, to Florida in 1991, Paul Hureau stayed behind.